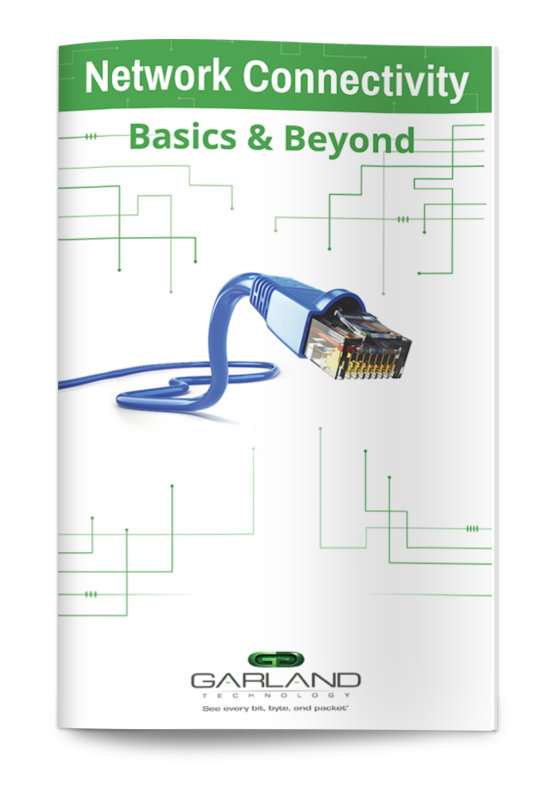 With the advance of Ethernet technology, companies have a dizzying array of connectivity options available. Whether a business is deciding to build a new data center or upgrade an existing one, critical applications and other bandwidth-intensive solutions can cause headaches for IT professionals deciding which network connectivity path to choose. Copper or Fiber? 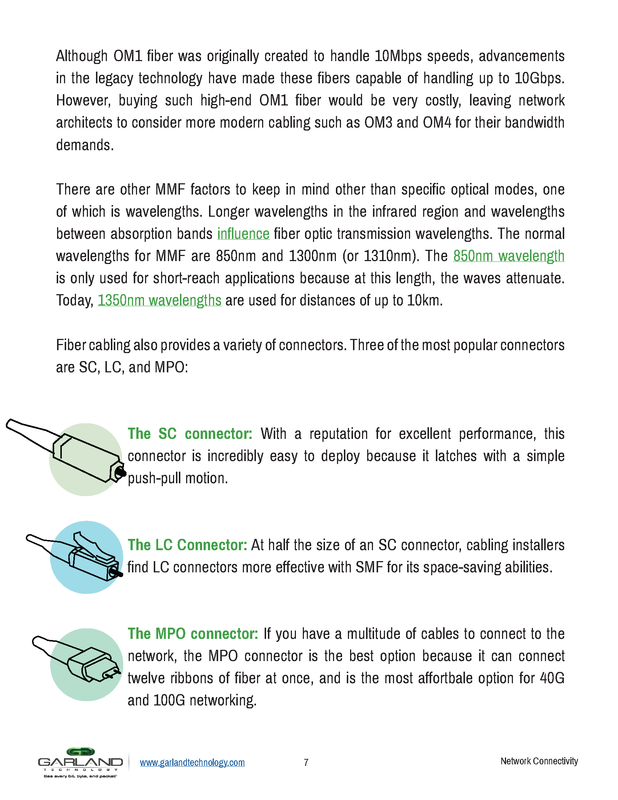 The Different types of Fiber.